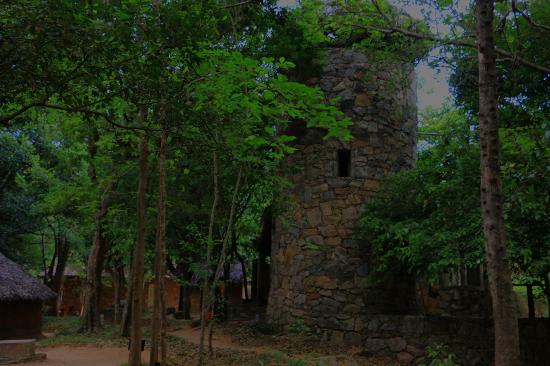 A popular attraction among tourists and locals alike at Dambulla is The IFS-Popham Arboretum. What makes it so important is the fact that this is Sri Lanka's only dry zone arboretum. Having been established five decades ago, this monumental place isbo located in a 7.5-acre scrub jungle and is built on the 'Chena' land- the geographical centre of Sri Lanka. The IFS- Popham Arboretum is a perfect place for all nature lovers, for while exploring it one can spot many species of birds, butterflies, dragonflies, spiders and other creatures of the wild.